About your “About” pages and grading. What do I read on a regular basis? Include reading for school and pleasure. What do I like to read? Where do I read best? Where or when is reading hard for me? What is something new I have learned about reading since starting this semester (in any of my classes)? Why was reading this information or reading this way important to me/to my learning? 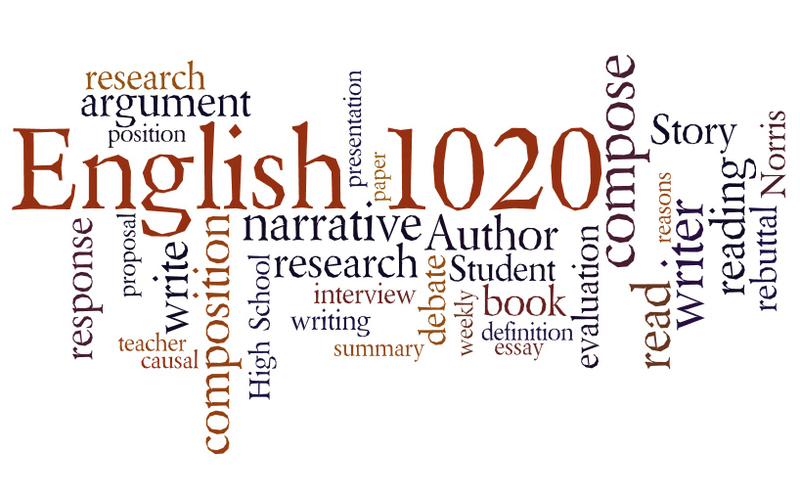 What is something new I have learned about writing since starting this semester (in any of my classes)? How will this information impact me or my learning? Let’s connect all the dots between Gee, Swales, and the Wayne Writer. And take a more in-depth look at genre. Finally (time permitting), let’s take a closer look at the concept of the rhetorical situation. Read in WW and ch 7 pp216-229 AND ch. 8 pp. 253-266 and 283-296. Write: Writing Project 8.4 on p. 295. You will be using the information in Box 7.1 on p. 229 to analyze an academic genre from one of your classes. This may be a textbook, an assignment sheet, or a website. Bullet points are fine. Handwrite or print out to bring to class on Thursday along with the item you are analyzing. We will work in small groups to compare analyses and prepare a final analysis. What should your About Me page look like? Let’s take a look at mine. You decide to wait until Sunday morning to familiarize yourself with WordPress’ markup language and editing procedures, only to discover that they are a bit more complicate than you anticipated and are thus forced to watch, teary-eyed, as the midnight deadline rolls past you like a giant boulder crushing your dreams of academic success. Pro-tip: Play with WordPress. You should have already created two posts, a response to Gee and a blog evaluation. You compile your facts and evidence about your life from various class activities and blog posts. Confidently, you decide at 11:34pm on Sunday to simply cut-and-paste all of that together only to proofread and discover that it is a bunch of gobbledygook that makes no sense on paragraph or sentence levels. Pro-tip: Perform common editing/spell check functions in a word processor you are familiar with then export to WordPress. Pro-tip: Explore the WordPress support guide. In our classroom discourse, one of the key practices is peer response, or the reading of and responding to each other’s written work in order to help each other improve. Talk to each other about what you hope to get feedback on. Read your groupmates’ texts (maybe even more than once!). Devote time and attention to the task of giving feedback. Write comments neatly and legibly. Above all else, be respectful of each other. 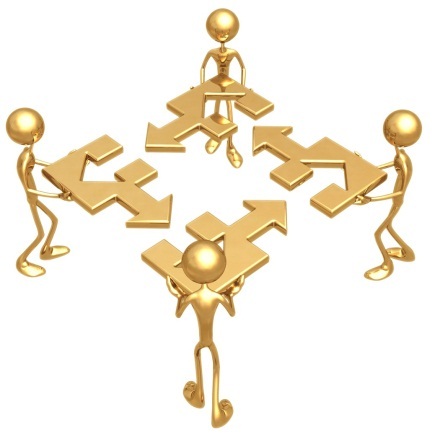 We will work in groups of three to five people. Pass your paper to a teammate. As the first reader, I want you to comment, in writing, on the opening line and introduction. What is your reaction to the opening? What is the tone and style? Is it appropriate for the genre of “About Me” pages? Does the opening sentence lead well into an expanded narrative/autobiographical sketch of the blogger? Comment on what is not working in the text–what is missing? What is confusing? Comment on what is working well in the text–what do you like? What is interesting? What is written really strongly? Pass the papers around again. As the second reader, first comment to #1 above. Mostly, though, I want you to identify a passage that describes the blogger’s primary Discourse. Is there an appropriate transition into this section? Comment on what is not working in that section of the text–what is missing? What is confusing? Comment on what is working well in the that section of the text–what do you like? What is interesting? What is written really strongly? Pass the papers around again (skipping the writer if necessary) . As the third reader, comment to #1 above. Mostly, though, I want you to identify a passage that describes the blogger’s secondary Discourse. Pass the papers around again (skipping the writer if necessary) . As the fourth reader, comment to #1 above. Mostly, though, I want you to identify a passage that describes the blogger’s writing experience. Does the blogger come to an adequate conclusion? Hand the paper back to the writer, smile, and pay them a nice compliment about their shoes, hair or whatever. 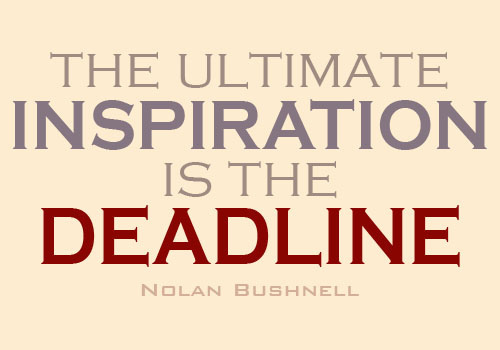 Project One is due by 11:59pm Sunday, 9/14/14. Update your “About Me” page on your WordPress site and upload a copy to SafeAssign via Blackboard. Reading: Read Wayne Writer Ch. 2 and the Project Two page.